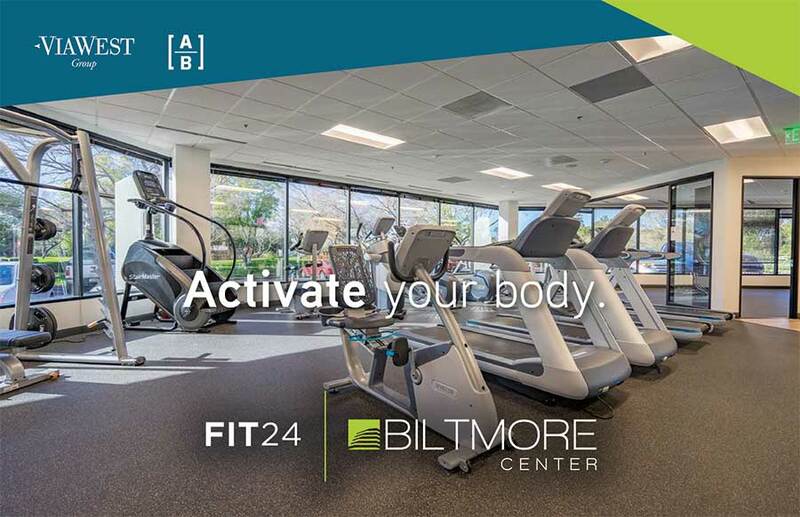 Biltmore Center is a Class A, three-building complex featuring exceptional on-site amenities, including a best-in-class fitness facility, beauty salon, large high-tech common area conference space, tenant lounge, a wine bar and fire pit in newly renovated café, and much more! 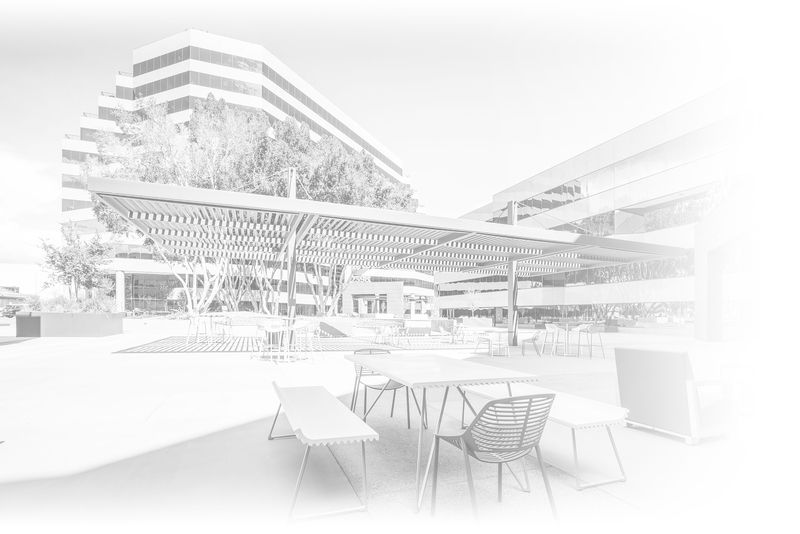 The complex’s efficient design, coupled with ongoing improvements, affords emerging generations of office users the broad appeal of a modernly designed complex in the highly desirable Camelback Corridor submarket. 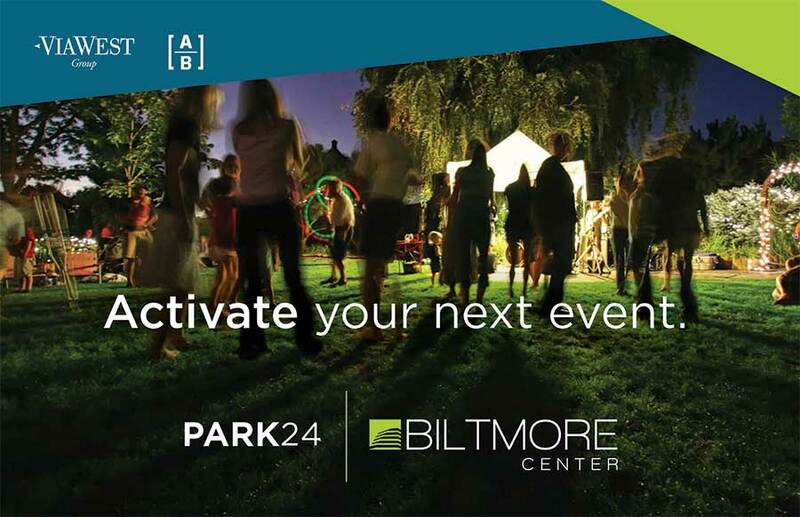 Tenants will enjoy walkability to Biltmore Fashion Park, a luxury retail and dining plaza located directly across 24th Street; retail tenants include Apple, J Crew, Lululemon, Macy’s, Pottery Barn, and Saks Fifth Avenue among others. Restaurants include True Food, Cheesecake Factory, Blanco Tacos, California Pizza Kitchen, Seasons 52, Zinburger and more! 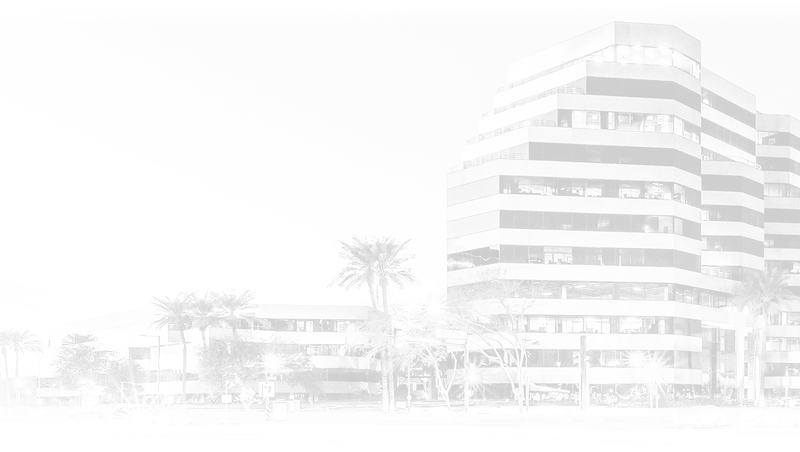 Biltmore Center is prominently positioned at the northwest corner of 24th Street and Camelback Road, one of the premier intersections in metropolitan Phoenix and in the heart of the Camelback Corridor. The Camelback Corridor is one of the most coveted submarkets in all of Phoenix and is home to prestigious companies in a number of industries, including law firms, healthcare organizations, wealth-management and financial services companies and commercial real estate firms. 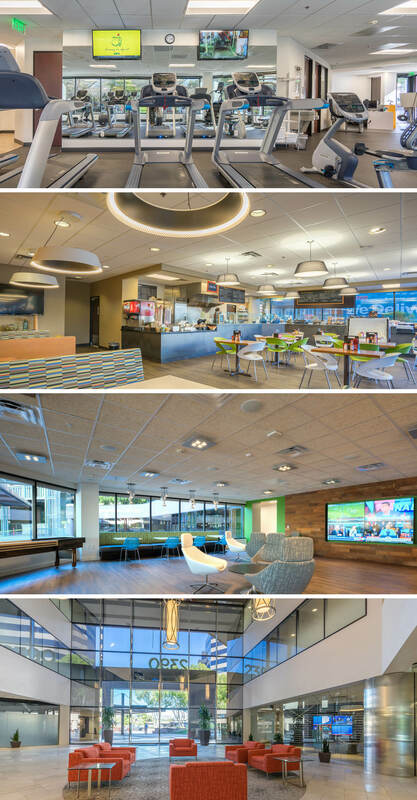 The businesses that are located in the Camelback Corridor demand high-end space. 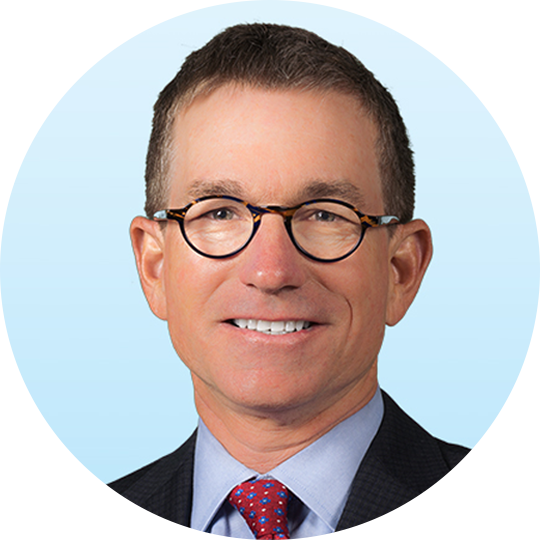 Prominent law firms in the submarket include Fennemore Craig, Gallagher & Kennedy and Greenberg Traurig; combined, these firms employ more than 250 attorneys as well as hundreds of support staff personnel. Banking and financial services also play major roles along the Camelback Corridor, with BMO Harris Bank, BBVA Compass, and Northern Trust each having large presences in the area. Biltmore Center is located immediately east of State Route 51 offering convenient access for the nearly 120,000 employees working within a few miles of the complex daily. 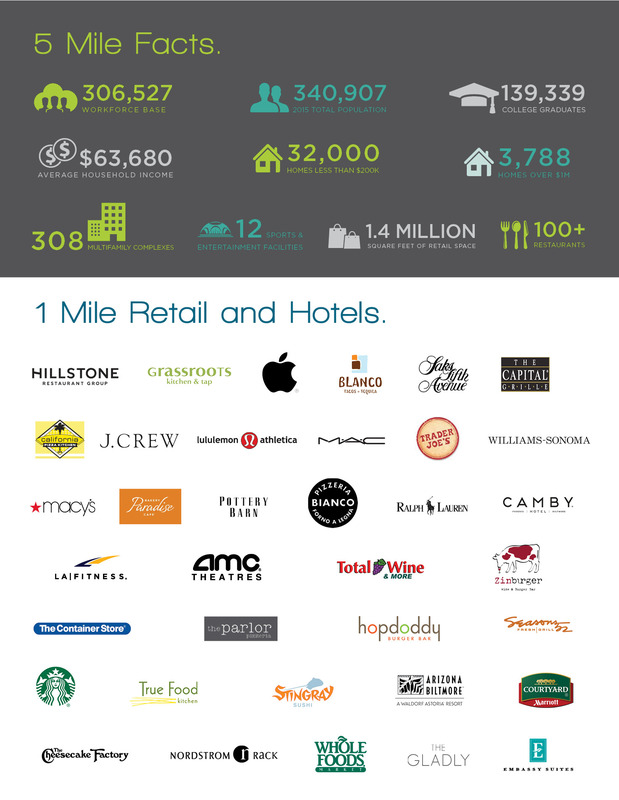 Biltmore Center is easily accessible to a large and diverse labor pool – more than 4.6 million people. 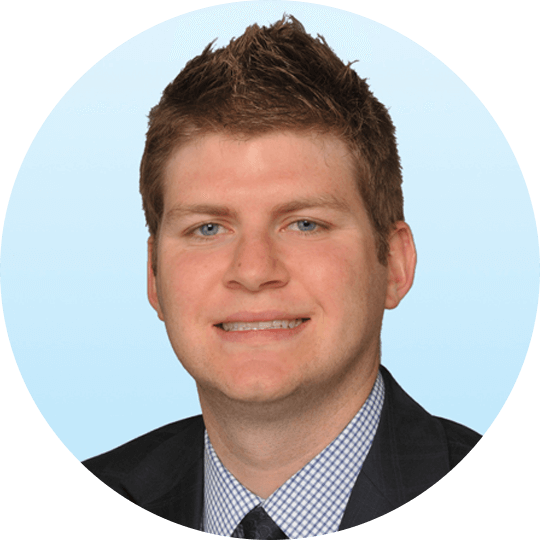 More than eightyfive percent of the Phoenix metropolitan area is located within a 40-minute drive time of the property, attracting employees from all directions. Biltmore Center is only minutes from the entire Phoenix freeway system, Phoenix Sky Harbor International Airport, downtown Phoenix and downtown Tempe. 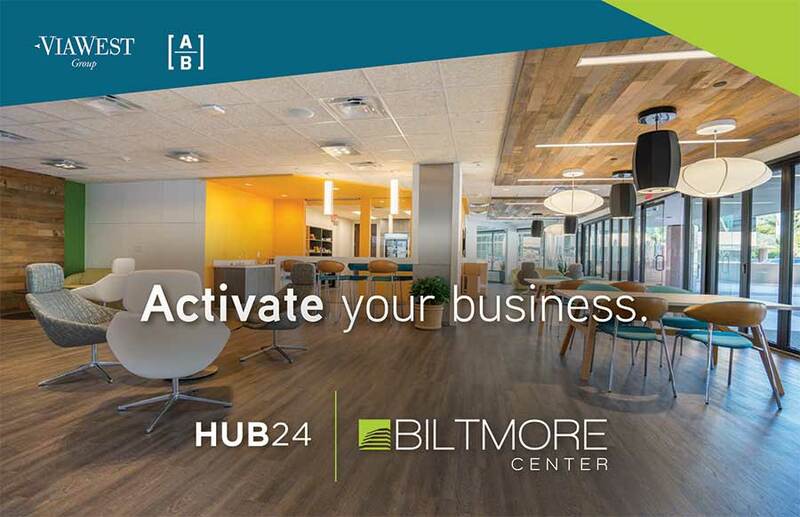 Biltmore Center is located near numerous hotels including the newly remodeled 263-room Camby hotel which is located just across 24th Street to the southeast, and caters to business clientele. Immediately to the northeast of the complex is the world renowned 730-room Arizona Biltmore Resort and Spa. The Camelback Corridor also features high-end accommodations at the 120-room Royal Palms Resort and the 654-room Phoenician Resort.